It was never going to be a big surprise, we knew it would be happening a long time ago . But now Panasonic confirmed that “rumor” to the New York Times. Do you know something about the camera? Please share all your information! previous post: WOW! Sony 80mm-200mm 1.4 FAKE lens! 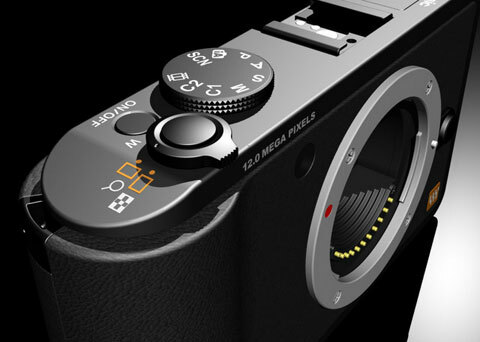 next post: The end of Leica D-Lux 4 is nigh?